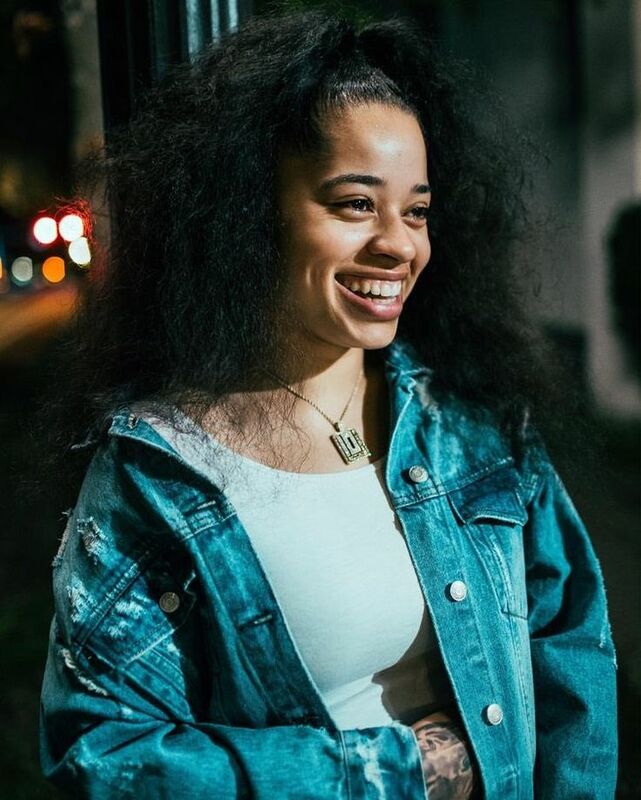 Her EP's include Time, Change, and Ready. 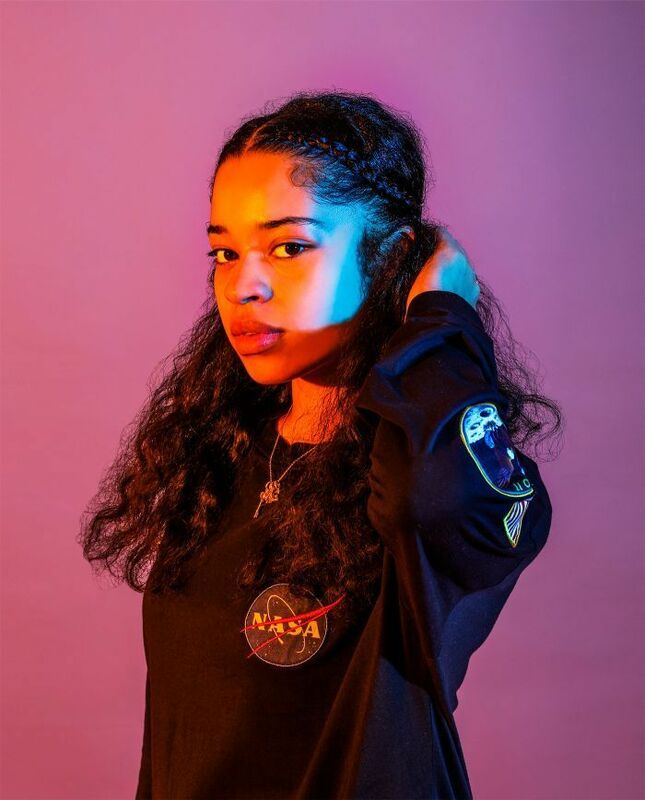 Her self-titled debut studio album was released in October 2018 and featured the singles "Boo'd Up" and "Trip", which were released on February 20, 2018 and August 3, 2018, respectively. 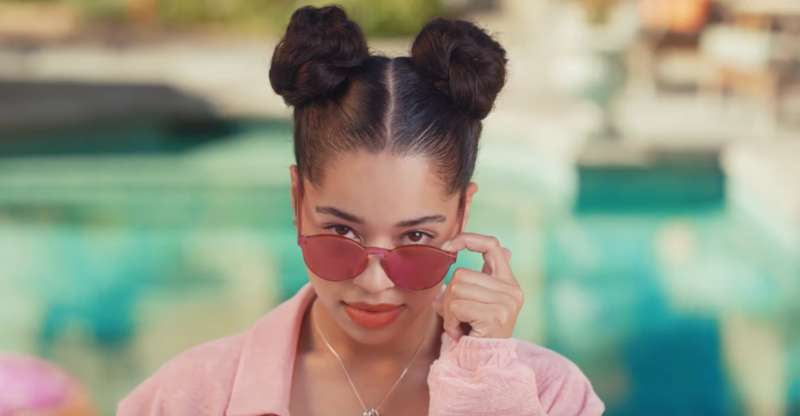 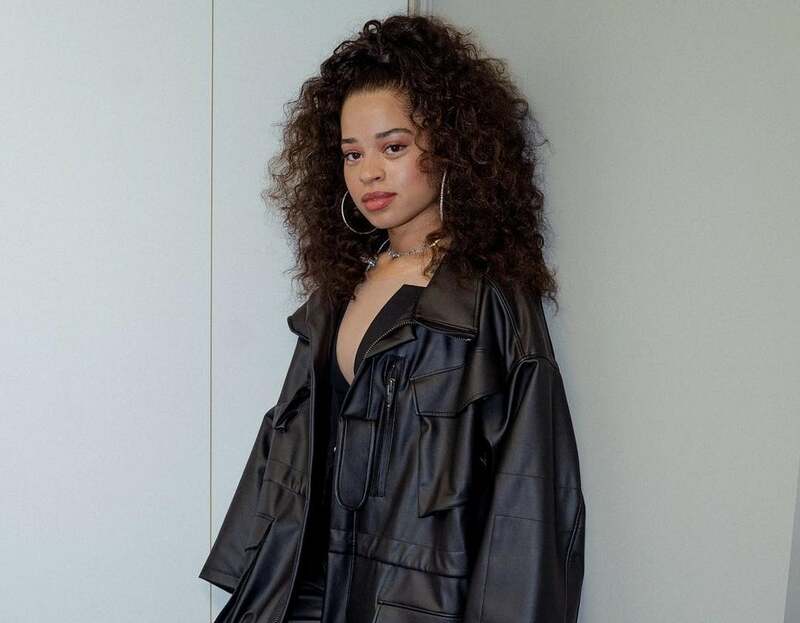 In 2019, "Boo'd Up" was nominated for two Grammy Awards: Song of the Year and Best R&B Song, winning for the latter, as well as Mai herself being nominated for British Breakthrough Act at the 2019 Brit Awards. 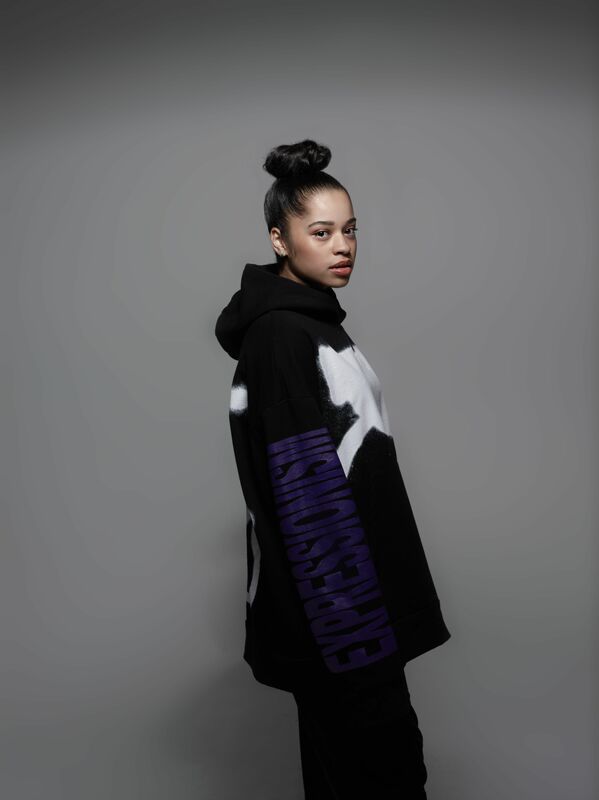 Sign up to receive emails about new arrivals exclusive content and more ! 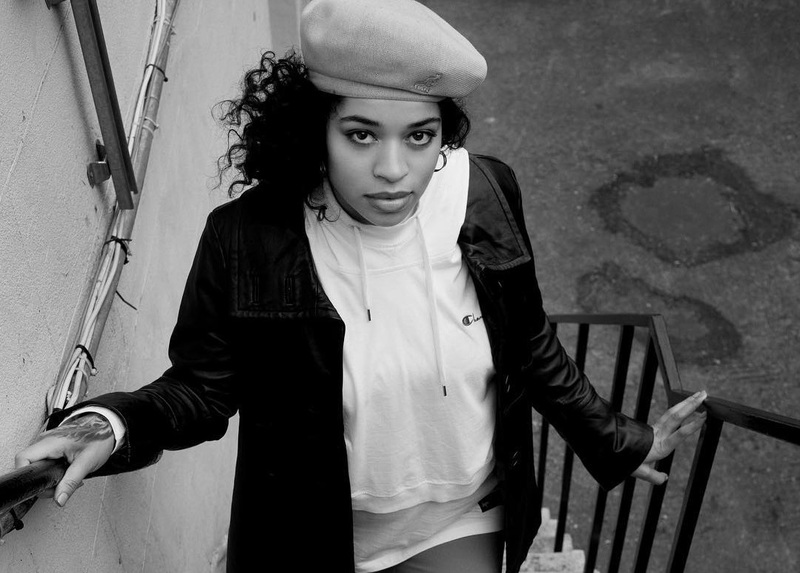 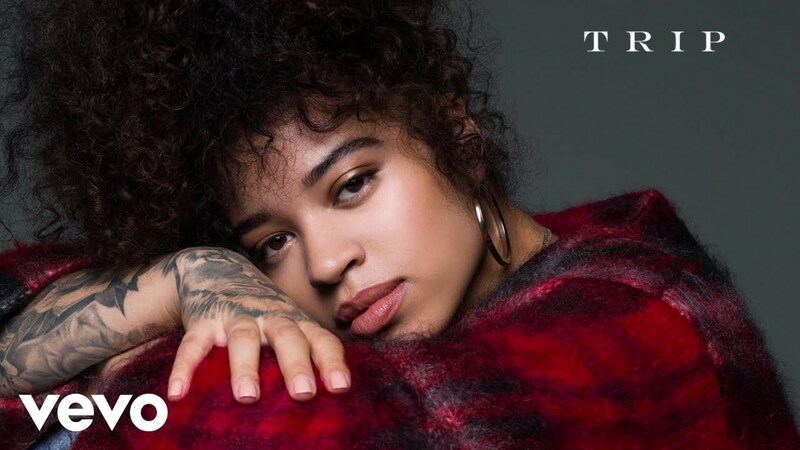 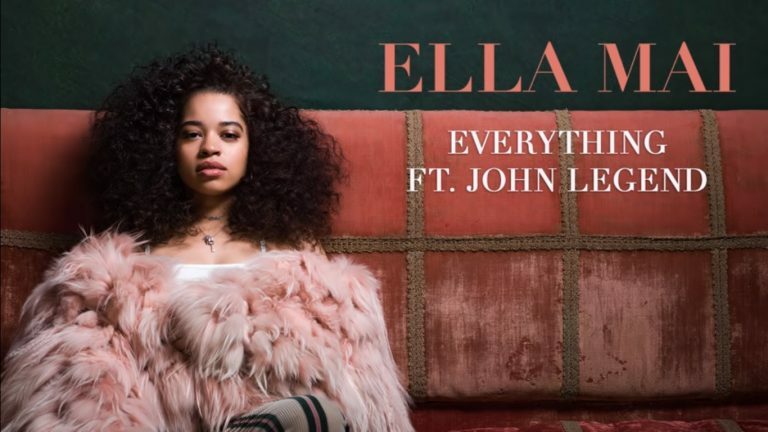 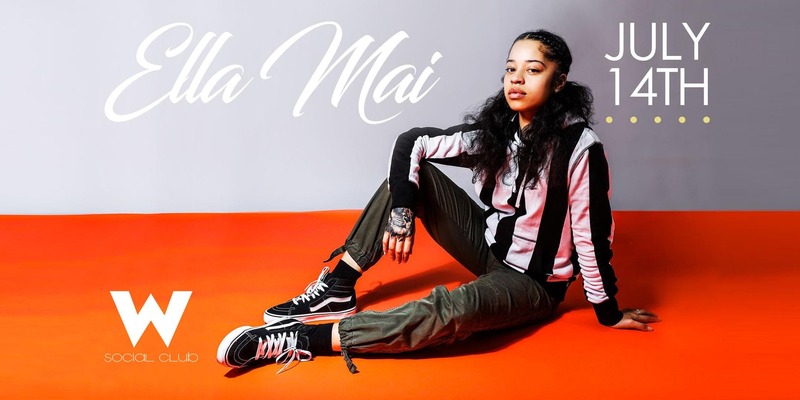 Listen to Ella Mai Radio free! 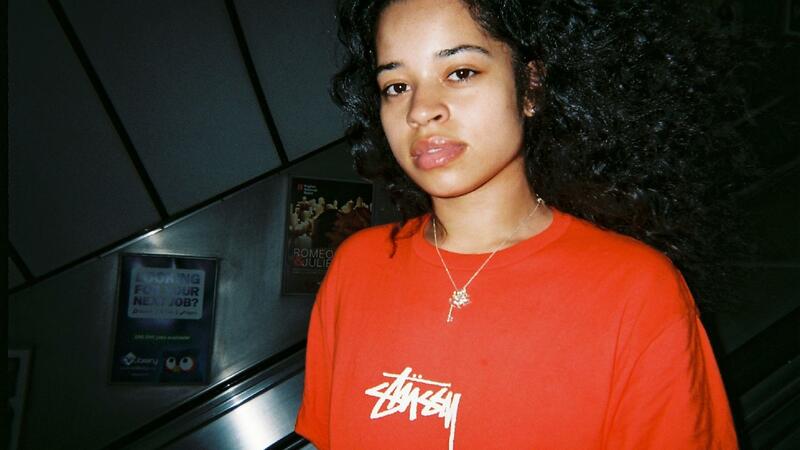 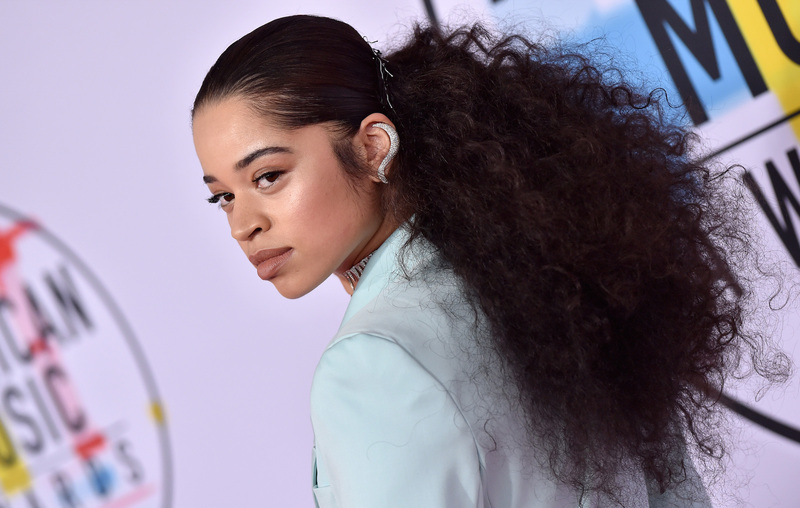 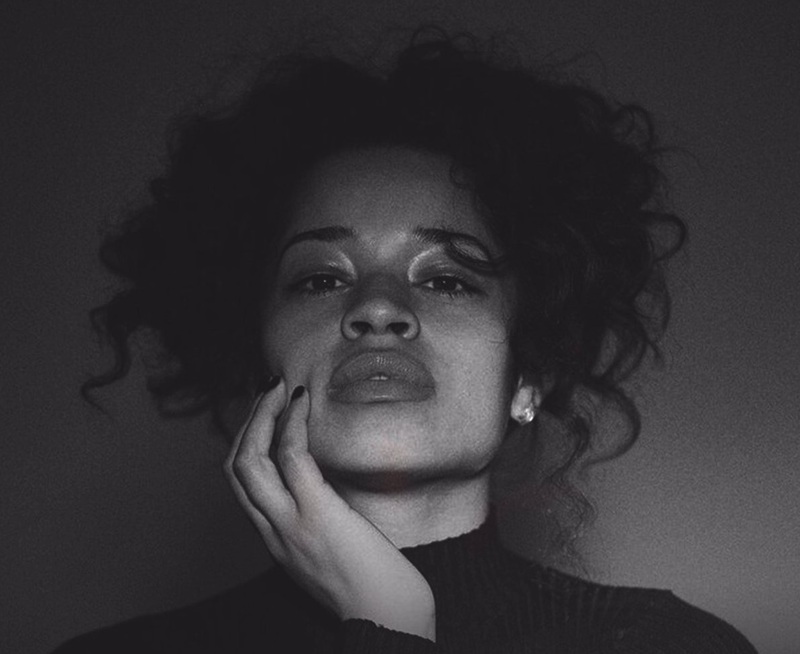 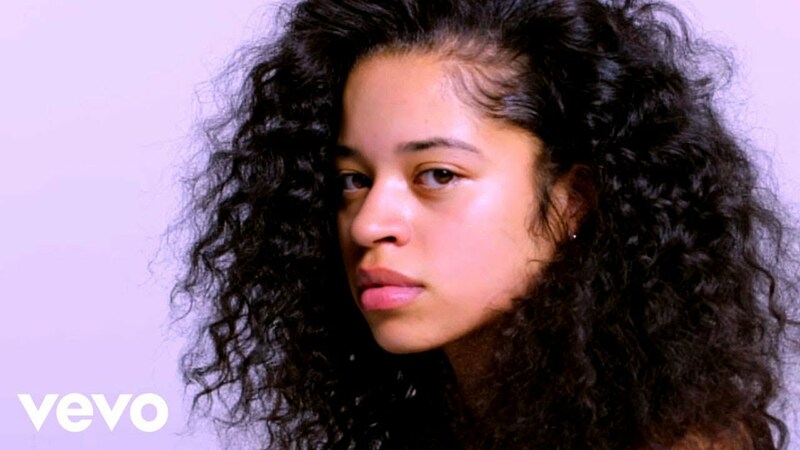 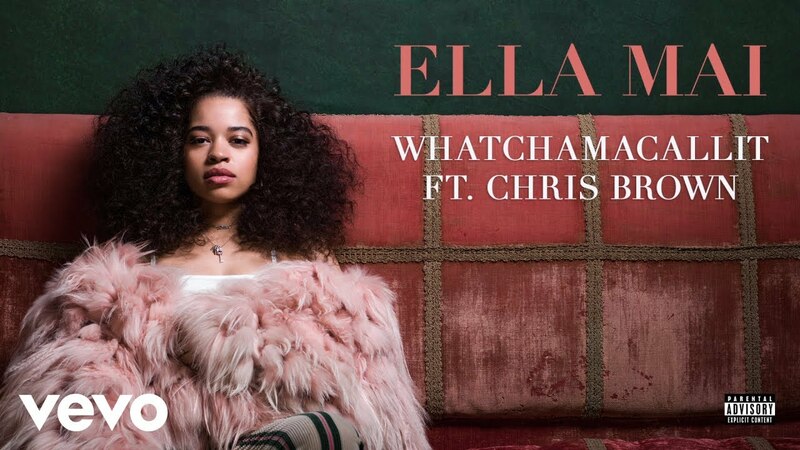 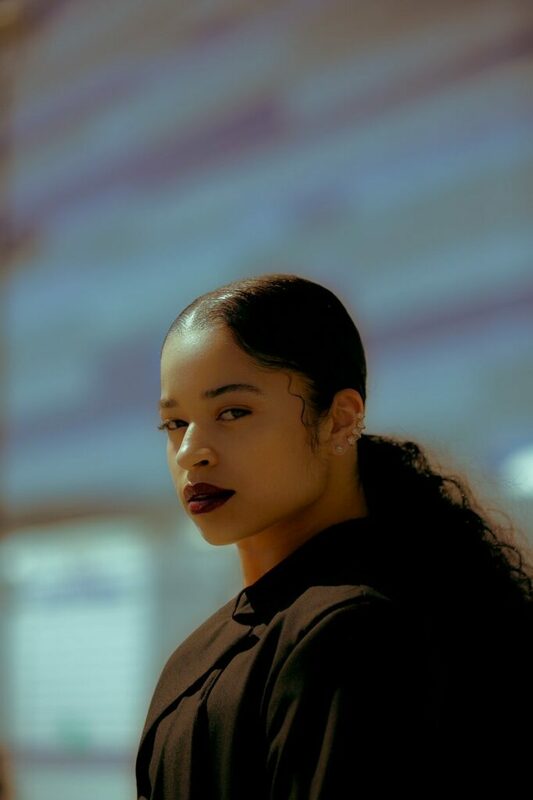 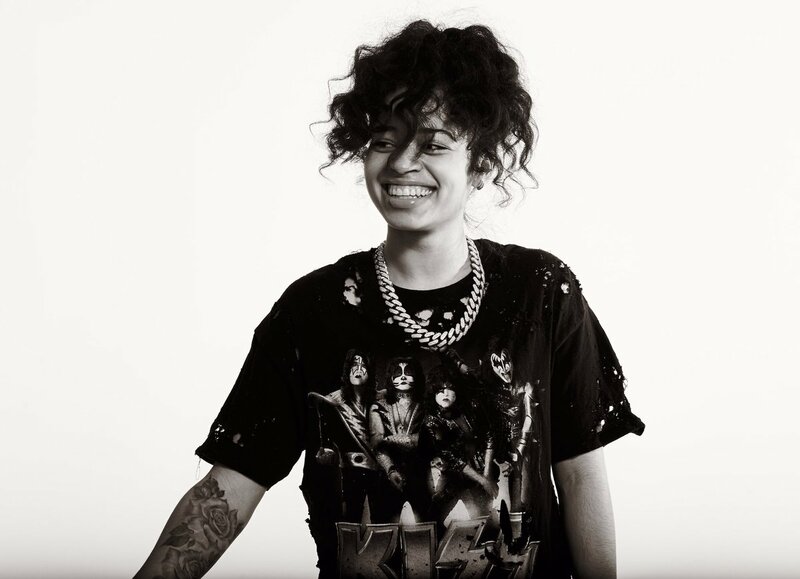 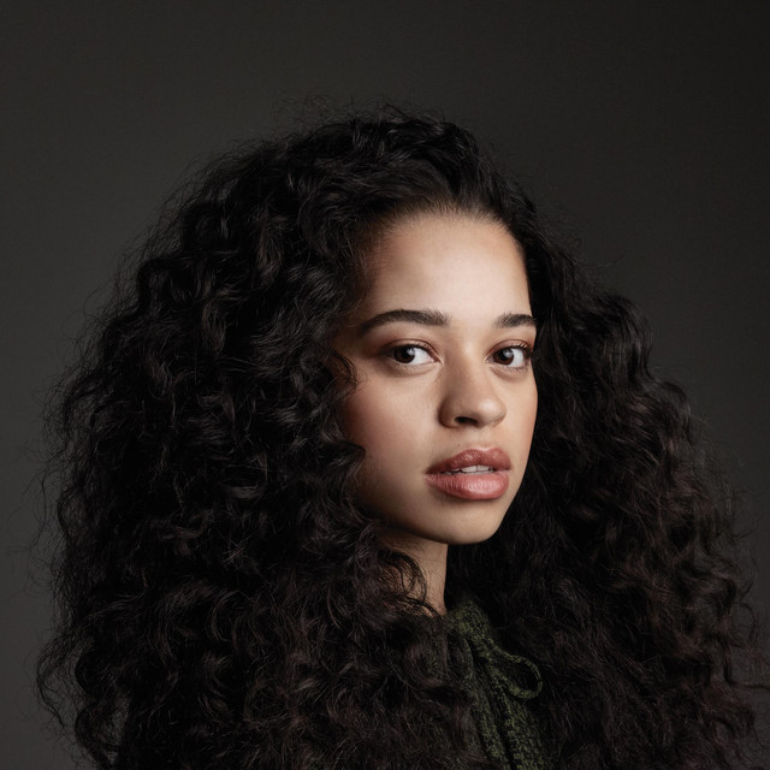 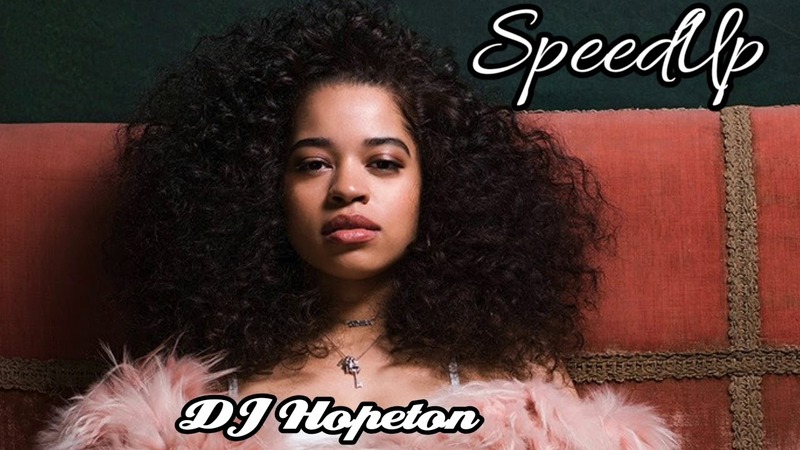 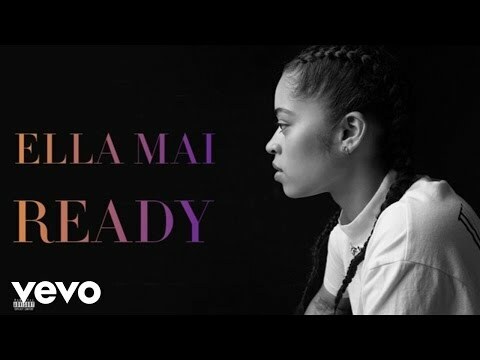 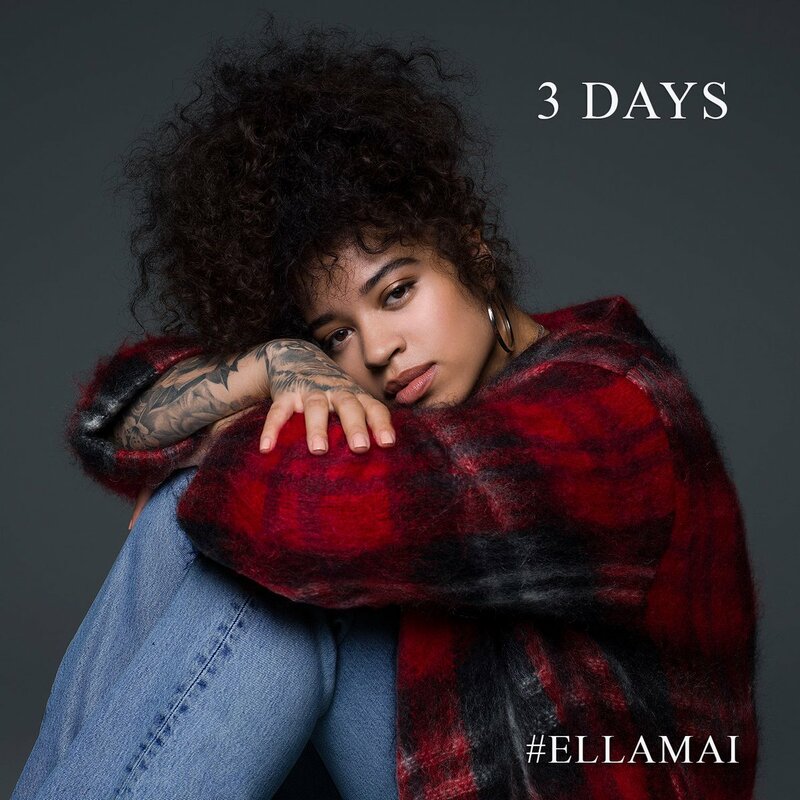 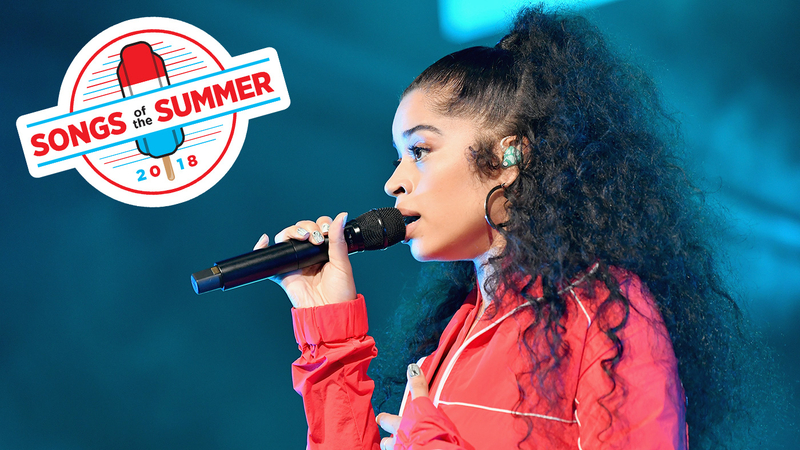 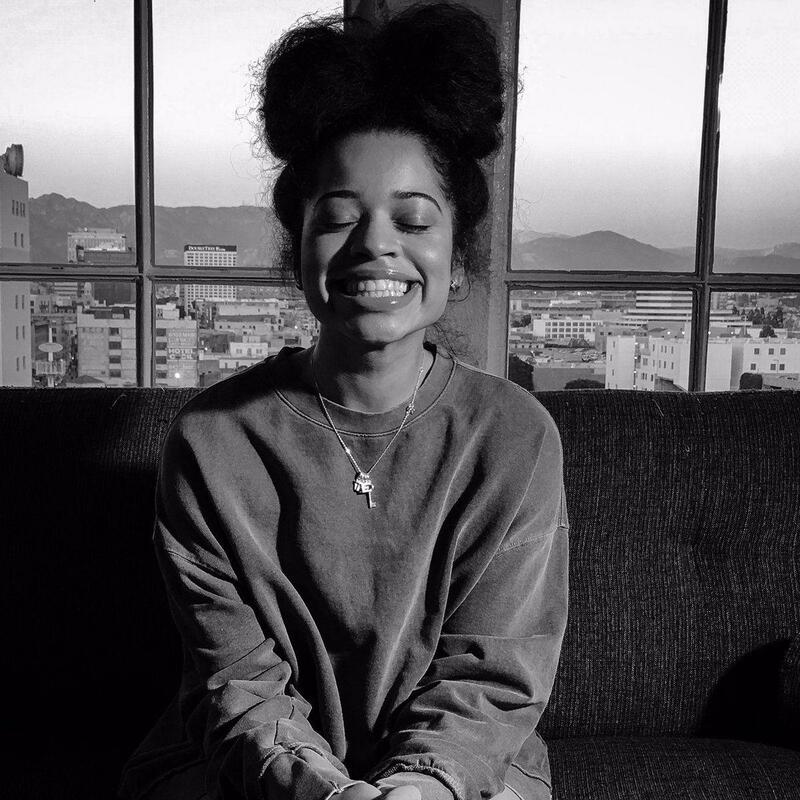 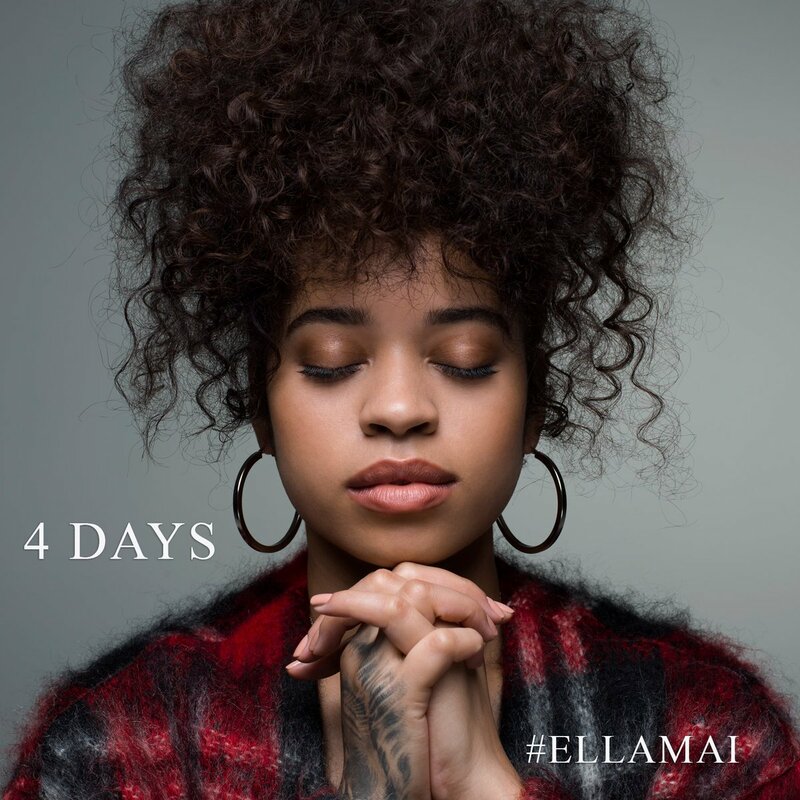 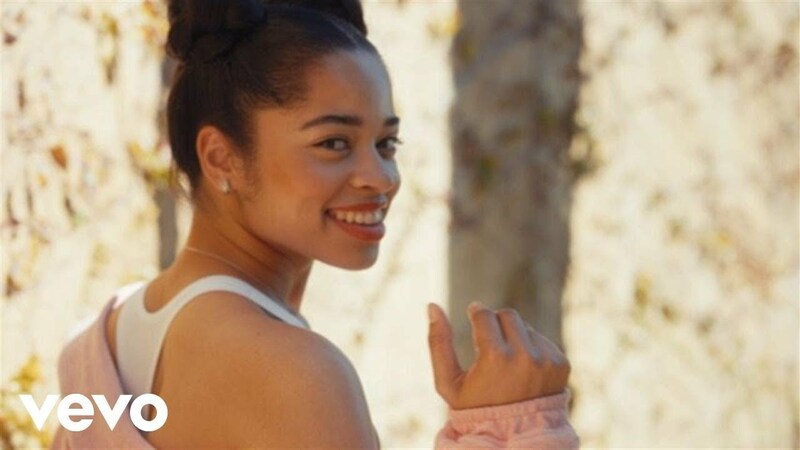 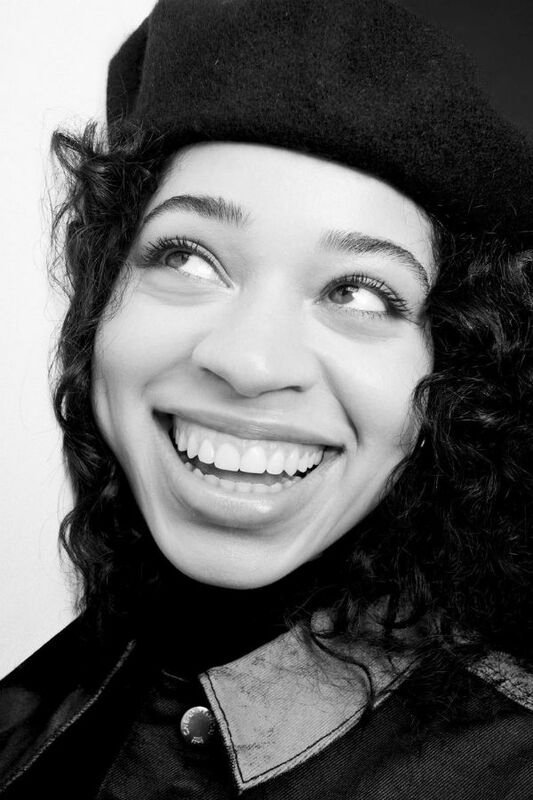 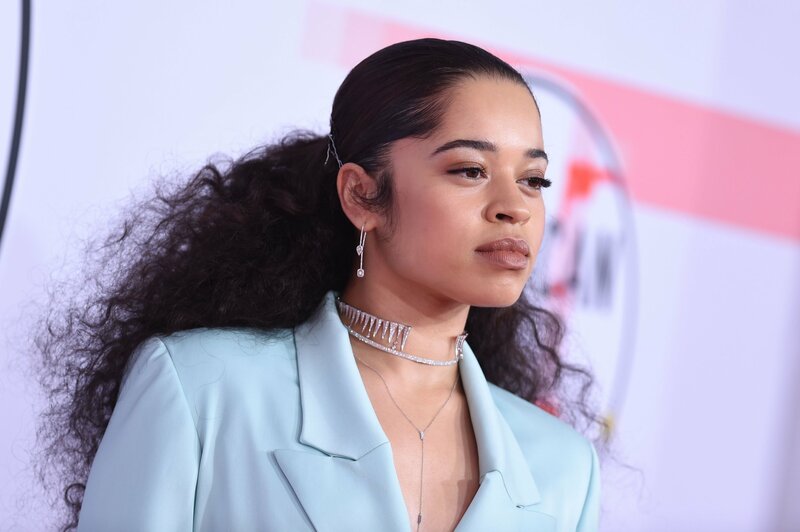 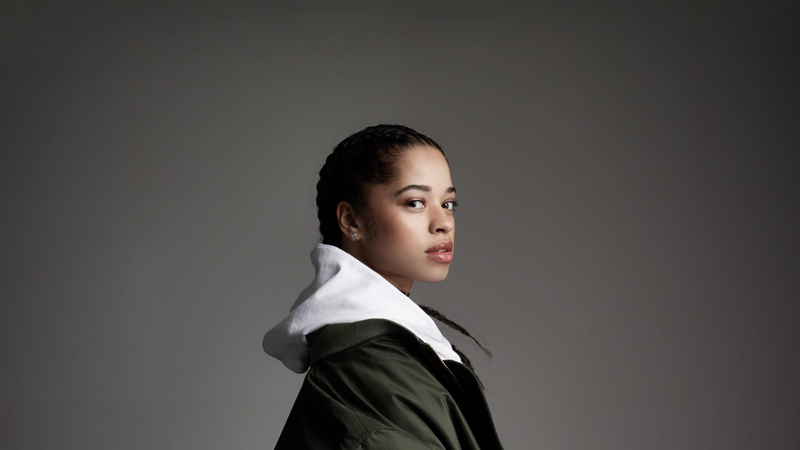 Stream songs by Ella Mai amp similar artists plus get the latest info on Ella Mai!